Sign Up Now for the 2017 Blue Ridge Burn Trail Run! 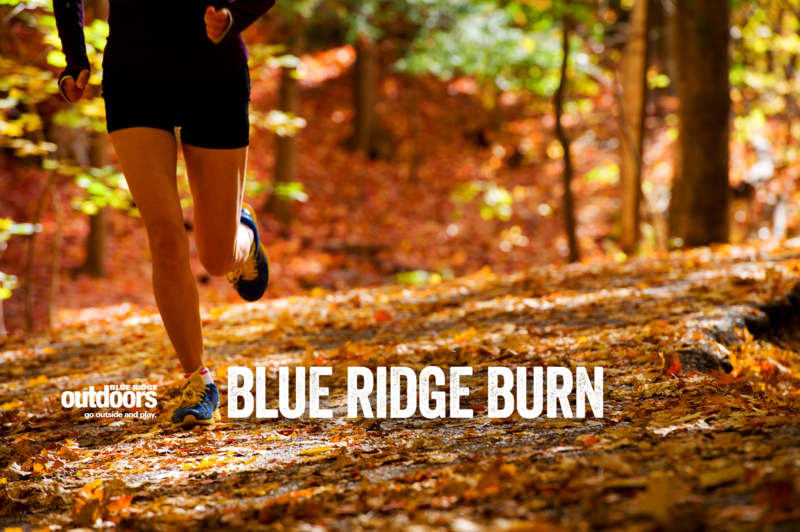 It’s that time of year again, time to celebrate the changing of the seasons by hitting the trails for the annual Blue Ridge Burn trail run. This race is part of a host of events taking place at this year’s Festy Experience. 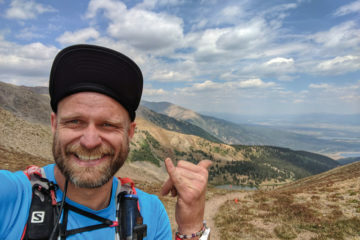 The course for this 5k/10k trail run will begin inside The Festy grounds and will wind through the picturesque rolling hills of Infinity Downs Farm. Registration is $25 and includes a race T-shirt. The race takes place on Saturday, October 7 and all proceeds will benefit the Southern Environmental Law Center. You may register here. Please remember to fill out this form. 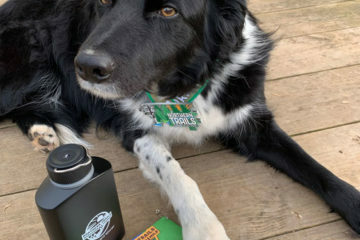 After the race come visit us on the festival grounds to enjoy the music of The Infamous Stringdusters, Ani DiFranco, the Drive-By Truckers, Elephant Revival, The Travelin’ McCourys and many more!